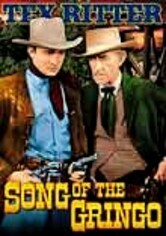 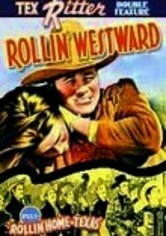 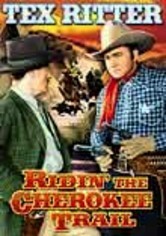 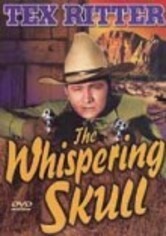 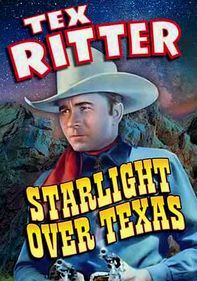 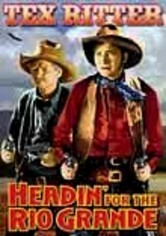 Singing cowboy Tex Ritter and his sidekick, Slim Andrews, star in this musical Western about a couple of Texas Rangers who defend the citizens of a small territory from power-hungry outlaws. 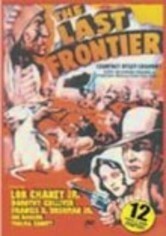 Villain Bradley Craven (Forrest Taylor) is determined to stop the election process that would allow the region to join the Union. 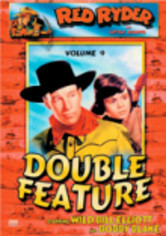 Tex and Slim join a rancher and his daughter to stop Craven, with fearless Tex going undercover to ensure that justice is served.